Learn how we celebrate African American History Month at UA! Asian/Pacific encompasses all of the Asian continent and the Pacific islands of Melanesia and Polynesia. 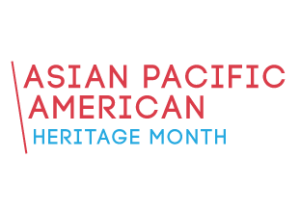 The month of May is Asian American Pacific Islander (AAPI) Heritage Month. May was chosen intentionally to commemorate two specific events in AAPI history: the immigration of the first Japanese immigrants to the United States in May of 1843, and the completion of the Transcontinental Railroad in May of 1868. 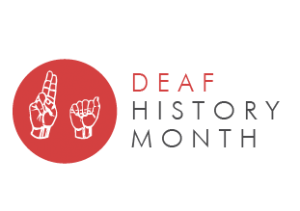 National Deaf History Month, March 13 to April 15, celebrates deaf history and promotes awareness of American deaf culture, as well as the contributions of individual deaf Americans to U.S. society. On April 15, 1817, The American School for the Deaf (ASD) became the first permanent school for the deaf in the United States. Learn how we celebrate Deaf History Month at UA! 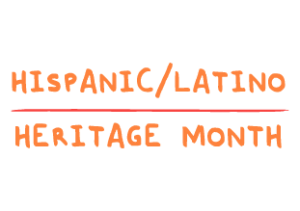 During the months of September 15 – October 15, The University of Alabama celebrates Hispanic/Latino Heritage Month, recognizing the contributions of Hispanic and Latino Americans to the United States and celebrate the group’s heritage and culture. Learn how we celebrate Hispanic/Latino Heritage Month at UA! 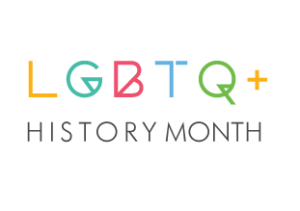 Nationwide, October is recognized and celebrated as LGBTQ+ History Month. This month-long series of events is an opportunity to discuss and to learn about the many contributions of lesbian, gay, bisexual, and trans-identified individuals, as well as about this facet of our country’s ongoing civil rights movement. Learn how we celebrate LGBTQ+ History Month at UA! This month recognizes hundreds of different tribes and approximately 250 languages, and celebrates the history, tradition, and values of Native Americans. 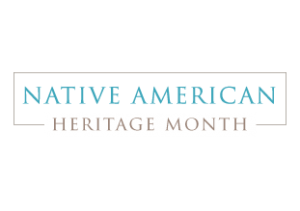 National Native American Heritage Month serves as a reminder of the positive effect indigenous peoples have had on the cultural development and growth of the U.S., as well as the struggles and challenges they have and continue to face.